You save £35.01 that's 50% off! You've gotten speed written all over you. 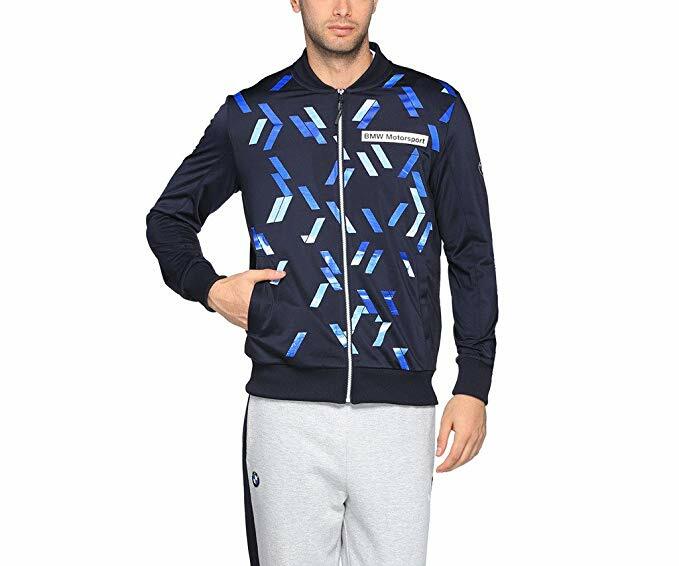 This jacket features an all over BMW M-stripe-inspired graphic, so you can bring a little bit of that BMW luxury with you into your wardrobe. Get ready to stand out.